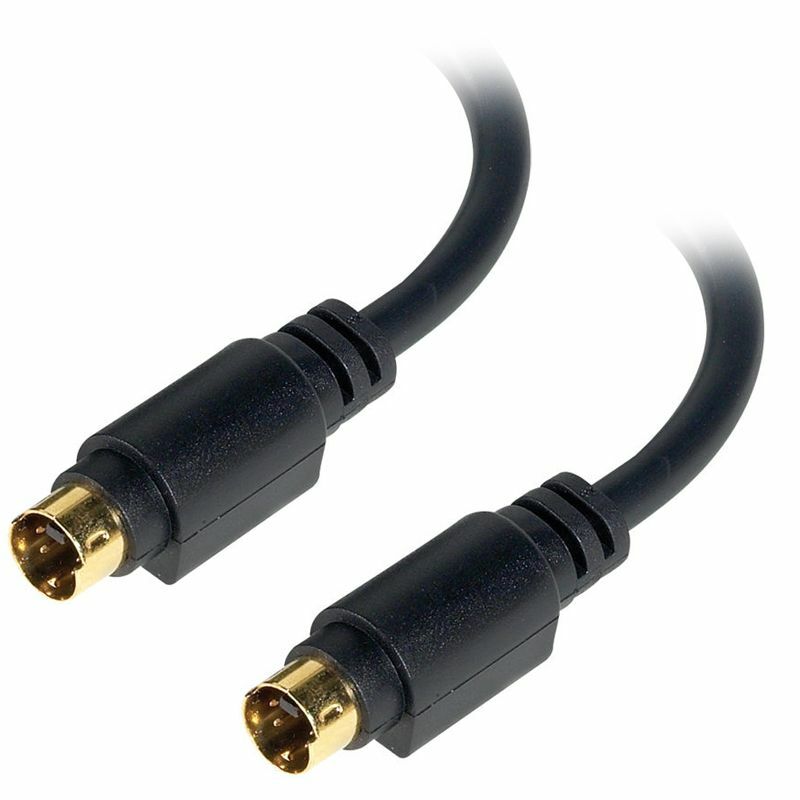 SVHS Video Cables have four-pin DIN connectors on both ends, and internally are comprised of two separate 75 ohm coax or twisted pair cables to carry the Y and C signals. 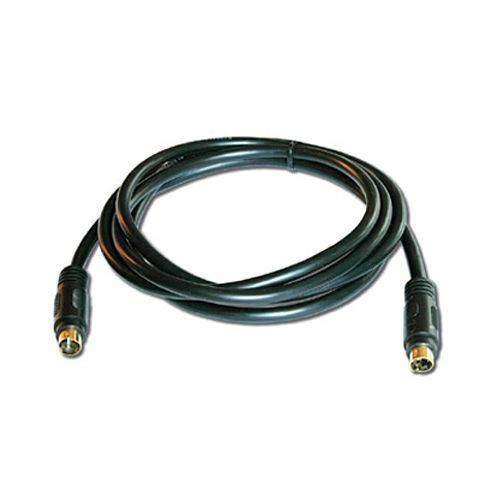 SVHS Video Cable is used for the S-video format. S-video is sometimes referred to as S-VHS since it got it's start with VHS video recorders and cameras. Professionals usually call it Y/C video instead of S-video since it is a better description based on the video signal format.